Brazil is the world's top producer of sugar cane ethanol. Sugar cane ethanol is a fuel used in vehicles that is made using sugar cane. Sugar cane ethanol is a type of ethanol fuel for vehicles which is made from sugar cane. Brazil is the world's leading producer of sugar cane ethanol, and Brazil's success with this fuel has led some other South American nations to follow suit. The use of this form of ethanol has become controversial in the United States, which primarily uses corn for ethanol production, as the American government imposes stiff tariffs on imported ethanol, making it difficult for producers of sugar cane ethanol to break into the American market. Ethanol fuel is made by fermenting sugars. 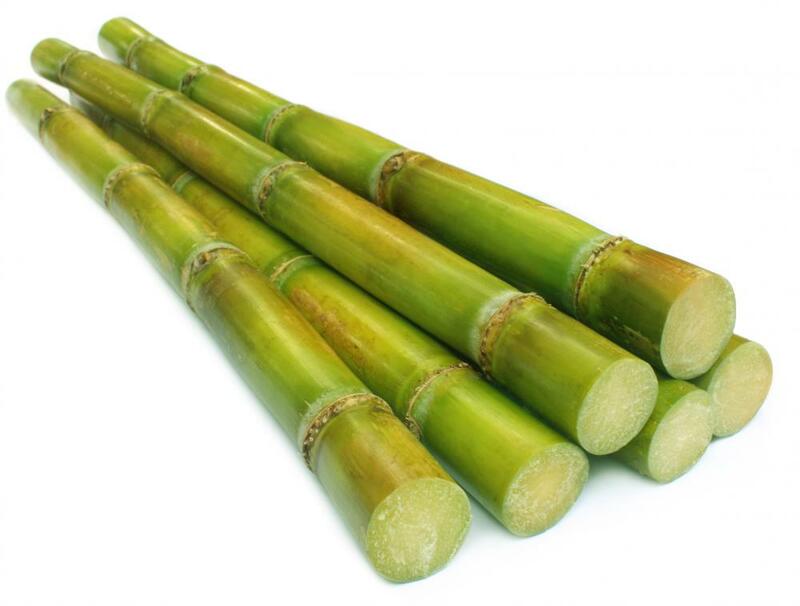 One of the reasons that sugar cane is a great stock for ethanol is that the sugar cane does not need to be converted into sugar for the fermentation process, because it is already naturally high in sugars. Corn, by contrast, needs to be treated to get the carbohydrates in the crop to convert into sugars which can be used for ethanol fermentation. Even after conversion, corn contains less sugars than sugar cane, making it an inferior feedstock for ethanol production. Because sugar cane ethanol is made with one less step than many other types of ethanol, it is much more efficient. It is estimated that this form of ethanol produces eight times more energy than is used to make it, in contrast with corn ethanol, which can sometimes require more energy to produce than it puts out. Other sources for ethanol have varying efficiency rates, but studies seem to suggest that it would be difficult to top sugar cane. The advantage to ethanol in general is that it is a renewable source of energy, because it can be made from crops. In addition to being renewable, it creates less emissions, addressing concerns about the health of the planet. Sugar cane ethanol is regarded by many proponents as a superior form of this fuel, because it is highly efficient, and some economists have suggested that ethanol production could also be beneficial to many developing economies. In Brazil, sugar cane ethanol is widely used in flex fuel cars which can run on varying blends of ethanol and gasoline. The country also exports the product to many regions, including the United States. However, American tariffs on imported ethanol have proved to be a major obstacle for the spread of this fuel in the United States. Some critics have accused the United States of trade protectionism which is designed to support corn farmers and domestic producers of ethanol. How do I Invest in Ethanol Stock? What is an Ethanol MSDS? Would switchgrass ethanol be a better option than sugarcane ethanol? I have heard that switchgrass grows in more climates, and is less resource intensive. The question I have is whether switchgrass is as easy to turn into ethanol as the high starch crops like corn and sugarcane. @ Glasshouse- Sugar cane production for ethanol gas is very damaging to the rain forest and biodiversity. Huge swaths of the Eastern Amazon have been deforested to make room for alcool plantations, leading to a positive feedback loop that causes desertification. This desertification causes drought, which leads to the loss of more species and a change in ecosystem services. I almost wonder if sugar cane ethanol has less of a net benefit than corn because of the loss of forests. The Amazon is one of the Earth's largest carbon sinks, and its destruction is having a profound effect on the amount of carbon in the atmosphere. The current system of sugarcane ethanol production is somewhat counterproductive. 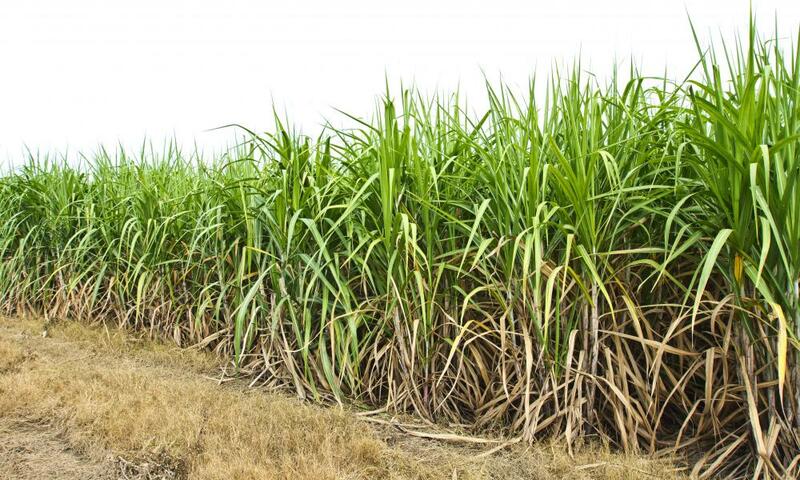 What are some of the biggest disadvantages of ethanol from sugar cane? The article did a great job at defining the process of making sugar cane ethanol and the benefits of sugar cane ethanol. However, with all of the rhetoric from both sides on renewable fuels, I would like to understand both the advantages and disadvantages so I can make an informed decision on whether I support its use as a fuel or not.